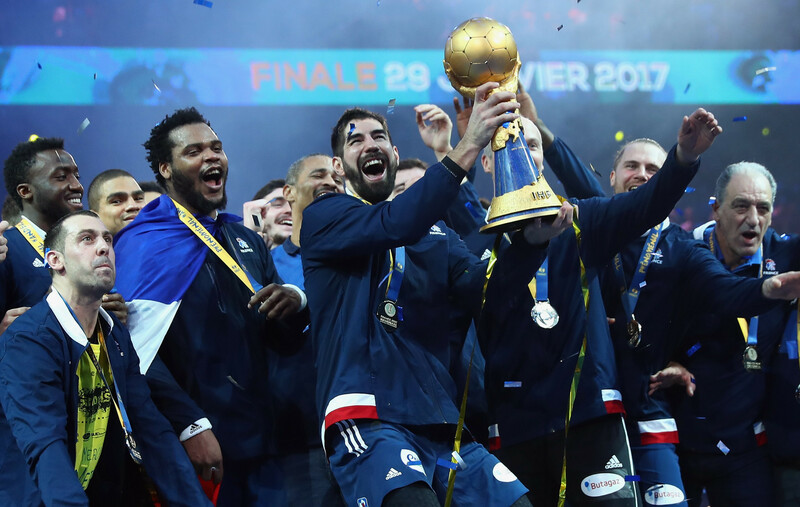 Defending champions France struck late against co-hosts Germany to maintain their unbeaten record at the International Handball Federation Men's World Championship. Co-hosts Germany were denied a third straight win at the International Handball Federation Men's World Championship after Russia clinched a late draw in Berlin. Qatar recovered from a shock opening defeat to Angola to beat Egypt in Group D of the International Handball Federation Men's World Championship. Joint hosts Denmark and Germany got their second wins of the International Handball Federation (IHF) Men's Handball World Championship. Defending champions France started their International Handball Federation (IHF) Men's Handball World Championship campaign with a victory over Brazil in Berlin tonight. Co-hosts Germany won the opening game of the International Handball Federation (IHF) Men's Handball World Championship against the unified Korean team. The 2019 International Handball Federation Men's World Championship will begin across Germany and Denmark tomorrow, with reigning champions France looking to win the title for the third successive time. 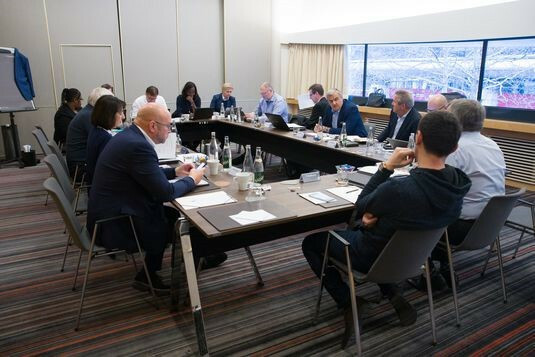 The European Handball Federation (EHF) Executive Committee have approved a range of fundamental changes to the sport's top club competitions and its international calendar from the 2020-2021 season. 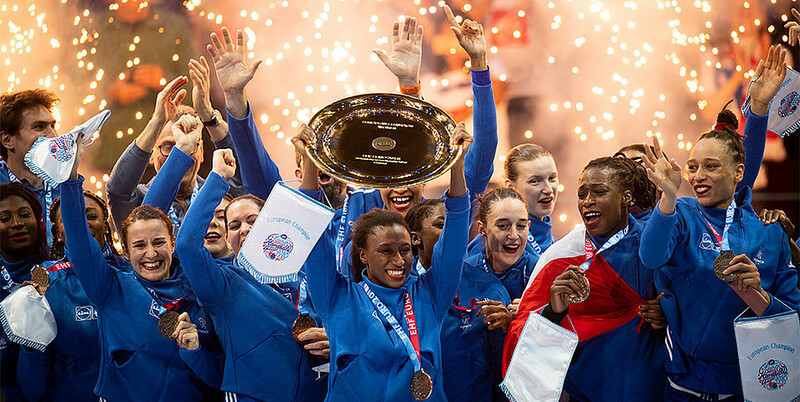 Hosts France added the European Women’s Handball gold medal to their world title tonight as they defeated Olympic champions Russia 24-21 in an enthralling final at the AccorHotels Arena in Paris. Hosts France beat The Netherlands 27-21 to earn a place in the final of the European Women’s Handball Championships on Sunday (December 16), where they will face Russia, who won their semi-final against Romania 28-22. Angola secured their 10th African Women’s Handball Championships title in the past 11 editions – and 13th since the event started in 1974 - with a 19-14 win over Senegal in Brazzaville Congo. Defending champions Norway kept their hopes of reaching the semi-finals at the European Women’s Handball Championship alive as they beat The Netherlands 29-16 in France. 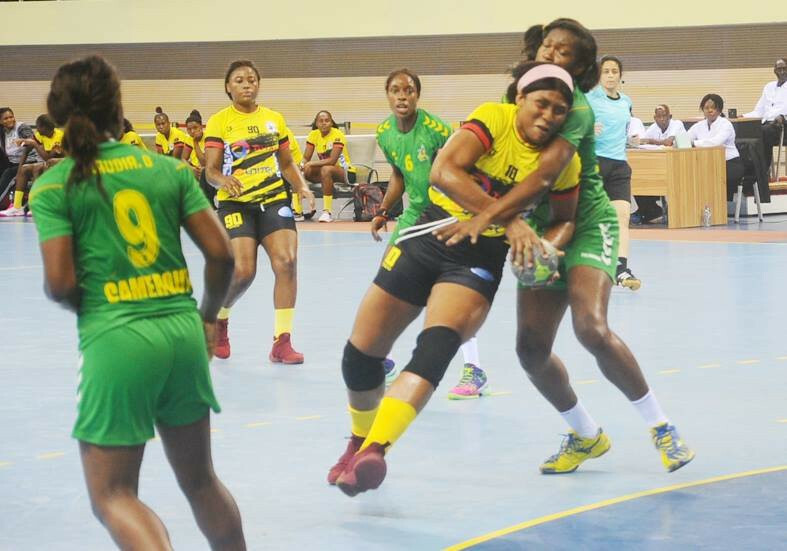 Senegal and Angola will meet in the final of the African Women's Handball Championships after both teams came through their respective semi-finals today. 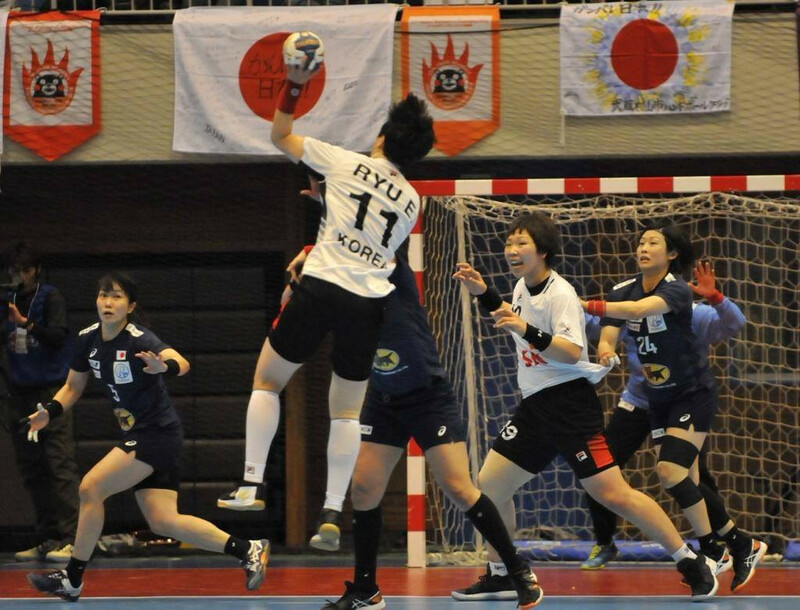 South Korea beat hosts Japan in the final of the Women's Asian Handball Championships in Kumamoto to win the title for the fourth consecutive year. 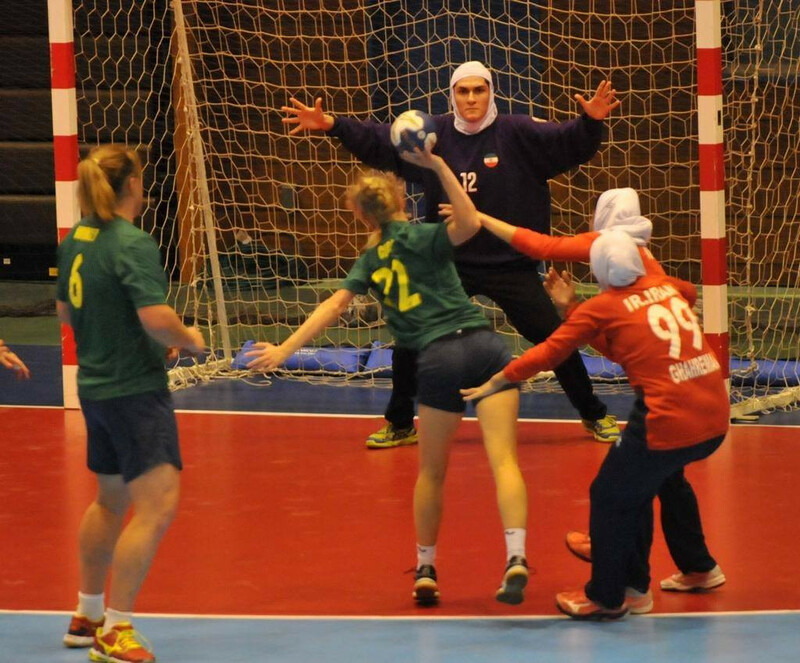 Australia claimed fifth place at the Asian Women's Handball Championships in Kumamoto and qualified for next year's International Handball Federation (IHF) Women's World Championships.